The Planet Today News from the world. Chilean reservoir Laguna de Aculeo has long been a popular holiday destination for Santiago residents. Tucked away in a valley less than two hours from the capital, the shallow lake attracted yachtsmen, swimmers and water skiers. Its waters once filled an area of ​​about 14 square kilometers, and its depth reached 6 meters. But by April 2019, all the water had disappeared, replaced by a crust of dried mud and a cover of green vegetation. You can clearly see the changes on a pair of images obtained by Landsat-8 satellite on February 26, 2014 and March 12, 2019. In the 2019 image, the green color in the lake is vegetation, not water. The satellite receives pictures of the lake every 16 days. They show that the lake was completely dry for the first time on April 10, 2018. Later, water sometimes gathered at the bottom of the lake, but for most of the summer it was dry. In 2019, the lake was dry with every observation. Well clear we have to find the rejuvenating treatment is the dream of every woman. 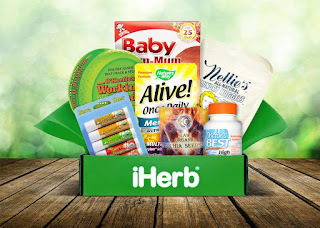 In the market there are so many creams and anti aging facial tonics that one does not know where to choose. Test each of them looking for results that may never come and your pocket is empty. So you do not keep wasting time in that endless search. We will make life easier, with a homemade mask that is effective and that will make you look younger in a short time. 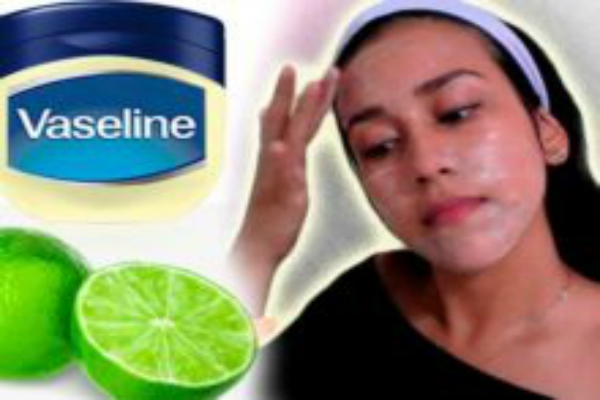 Vaseline has been very used for the skin, since ancient times, but if you combine it with lemon you can achieve a sensational product for the skin. Eliminates imperfections and rejuvenates the skin in record time. With this mask you will be able to eliminate dead skin, black spots, spots and wrinkles, you will have a porcelain complexion. Learn how to prepare this mask in two by three. 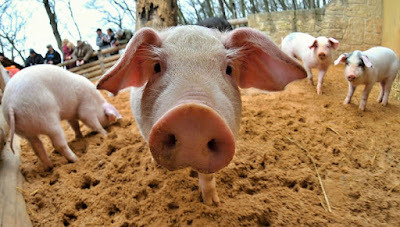 In the Japanese prefecture of Gifu (island of Honshu) about 1.6 thousand pigs will be killed because of a cholera outbreak. Ground forces units will be used for the slaughter. In December 2018, an outbreak of pork cholera was already recorded in the same area, reminds TASS. Then 7,8 thousand pigs were destroyed. In addition, the authorities conducted an emergency vaccination of wild boars: in their habitats were scattered food with the vaccine. Outbreaks of cholera, which affects only pigs and boars, but is safe for humans, have been recorded in Japan before. So, in 1992, an epidemic arose in the southwestern prefecture of Kumamoto. In 2007, the Japanese government announced a complete victory over pig cholera. However, the disease returned later. The new device was presented at CES 2019. 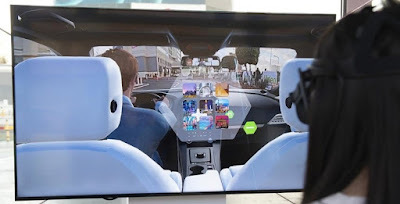 The Voyage XR includes a set of sensors, sensors and cameras that are installed inside the car, as well as an integrated virtual reality helmet. Thanks to this system, a person can be virtually present in the car. Voyage XR can be used for a variety of purposes. It can train truck drivers, or use it to look after children who have been allowed to ride on the parent machine. Older family members who cannot go on a long journey with all their relatives, thanks to Voyage XR, can stay with the family – and not having phoned on the phone, but with the effect of “full immersion”. The driver himself can also see the virtual passenger in his car: his “avatar” will appear in the rearview mirror. The passenger, in turn, can change the viewing angle inside the car, project auto photos onto the front panel and even speak to the driver. So surely those motorists who are fleeing from annoying pointers on trips will not use such a system.